Since its inception, Bigfoot has been the leader of the pack in innovation and development in the monster truck industry. 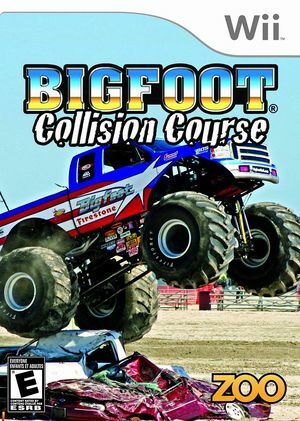 Get ready for some mind-blowing 4x4 car-crush action starring "The Original Monster Truck," Bigfoot, in Bigfoot: Collision Course! The graph below charts the compatibility with Bigfoot: Collision Course since Dolphin's 2.0 release, listing revisions only where a compatibility change occurred.